During Musical Futures Australia chat this week, MFA Champion Teacher Scott Mangos shared this video tour of his department at Mount Clear College in Ballarat, Victoria. The highlight of the department at Mount Clear has to be the Band Room, light and spacious with instruments set up so that students can grab them and play. We love the music spilling out of all the rooms in this vibrant Musical Futures department! You can join the conversation by joining our growing network of teachers and practitioners across the world . 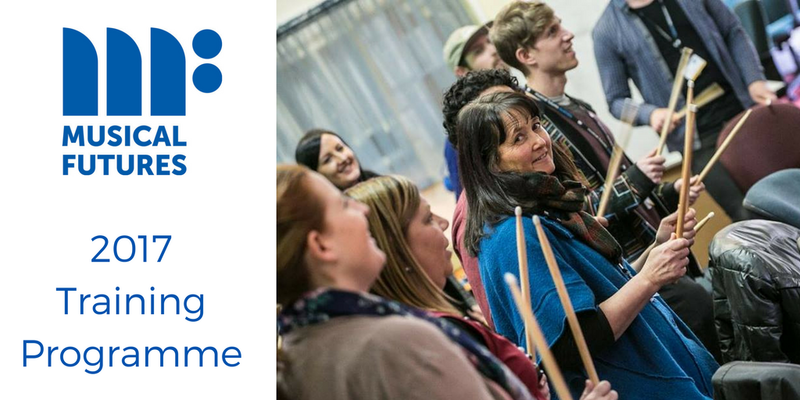 Submit your classroom video by email info@musicalfutures.org of posting to our Facebook Page.